This classic Bacillus subtilis strain crowds out E. coli and other bacterial pathogens. 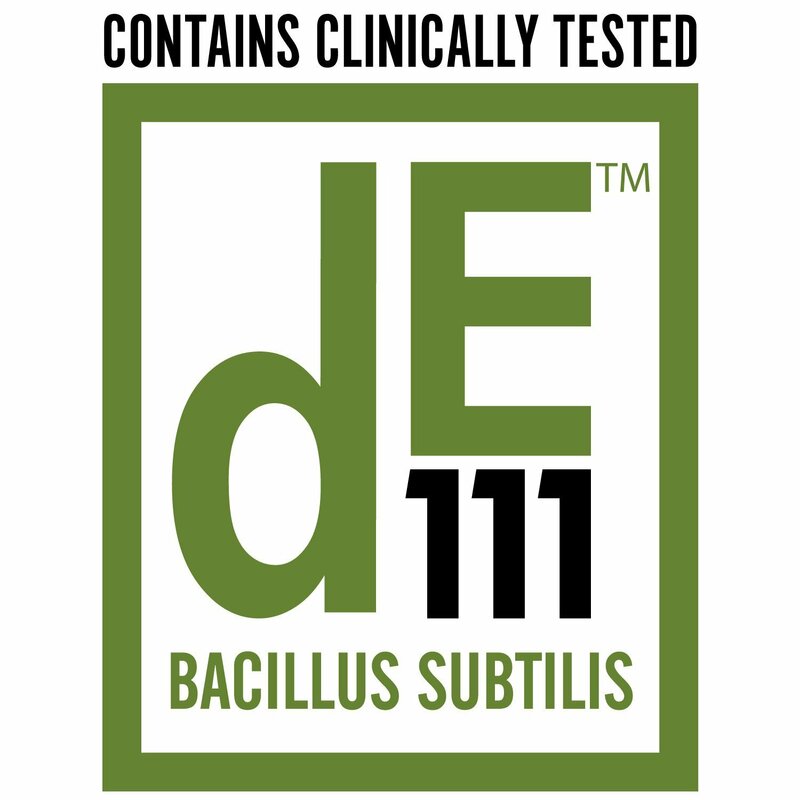 DE111TM is clinically proven to support a healthy gut flora by controlling microbial populations and promoting proper digestion. 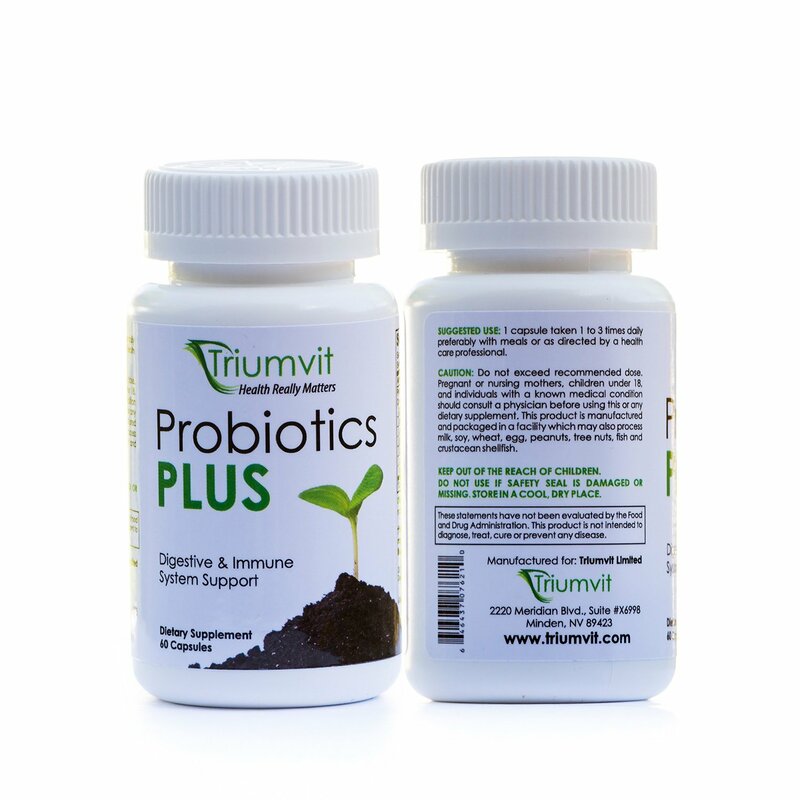 The digestive system is responsible for over 70% of your overall immune system health. 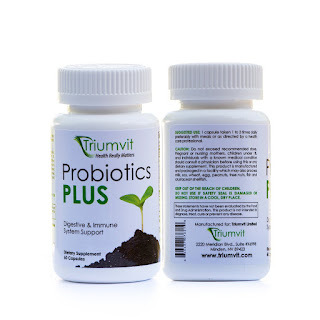 This probiotic formula will give you normal bowel function and gas relief within a few days. Over 5 billion living microorganisms every dose. 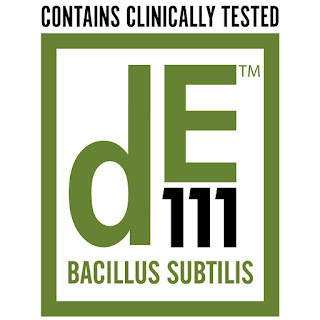 This formula contains, clinically tested, DE111TM (Bacillus subtilis) and other key probiotics. With no need for refrigeration, this supplement travels with you safely. 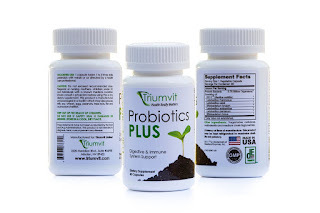 Your search for the most advanced probiotic formula is finally over. 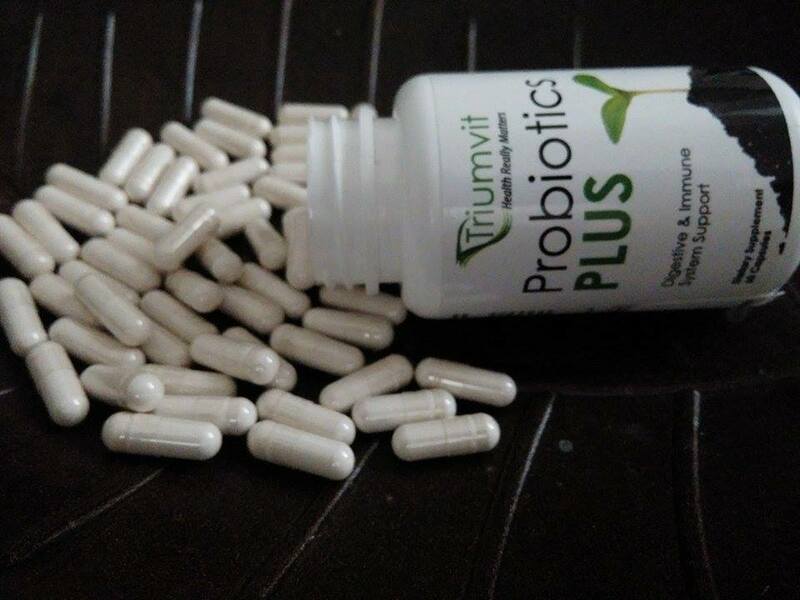 Just one gram of our probiotic supplement contains over 5 billion CFUs. 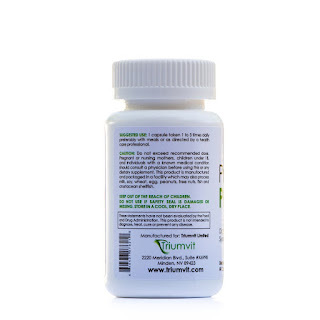 Best of all, it contains CLINICALLY TESTED Bacillus Subtilis. This ADVANCED FORMULA does not need refrigeration. This may be kept refrigerated as well to maximize shelf-life and potency. 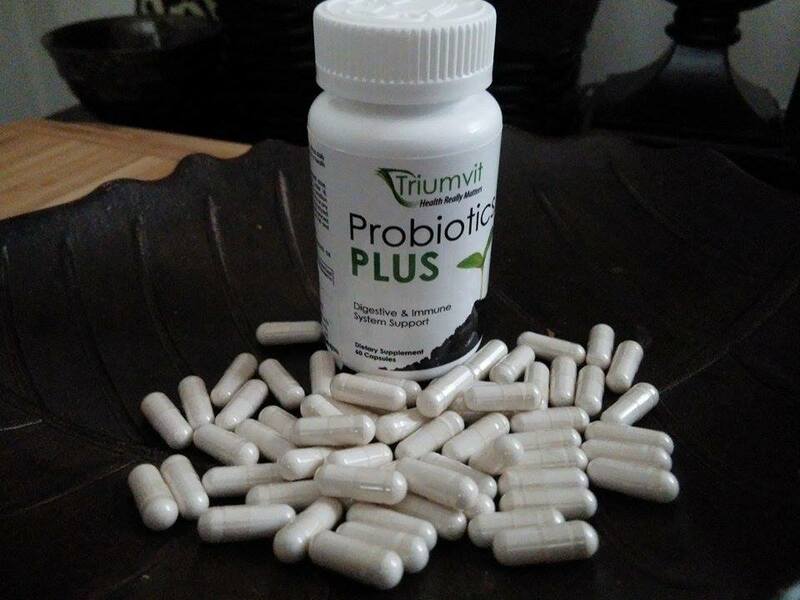 No more having to suffer through containers of bad tasting yogurt or large servings of probiotic-rich foods. You'll receive better benefits in a shorter amount of time with just one capsule daily of our Probiotic Formula. 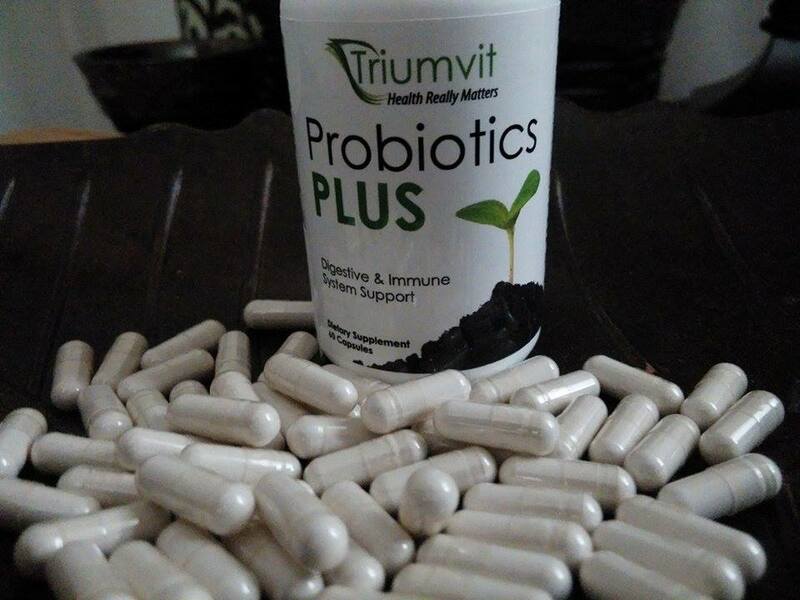 Restore the good bacteria your system needs to function properly. Your stomach has dealt with years of food abuse and harsh doses of antibiotics. Eating right and living a healthy lifestyle won't always get you there. 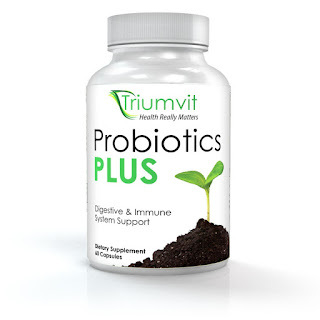 Probiotics play an important part in metabolic, immune and digestive health. Return balance to your digestive tract, so you can easily process foods and shed weight. Imagine, no more running to the bathroom because of diarrhea or painful stomach cramps. No more uncomfortable BLOATED FEELING after eating or FEELING GASSY. With just one capsule daily you can safely and effectively eliminate all of these problems. 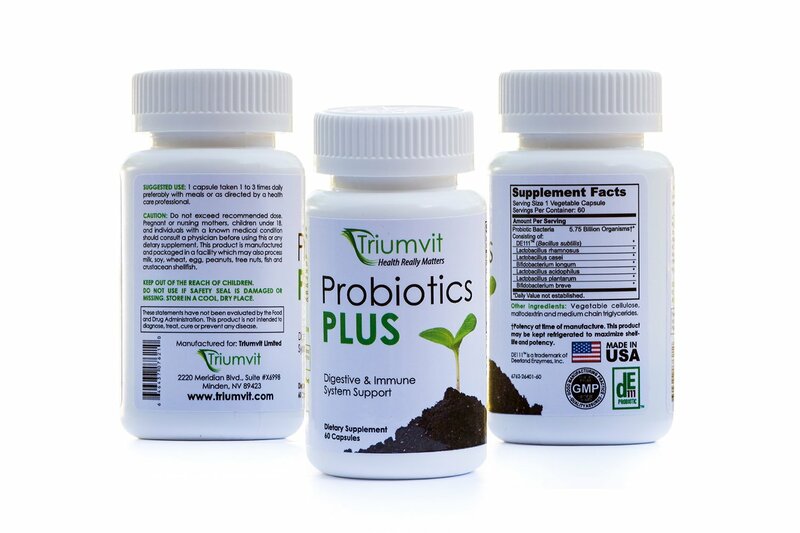 PROBIOTICS PLUS is manufactured in the USA, in a GMP registered and FDA inspected facility. 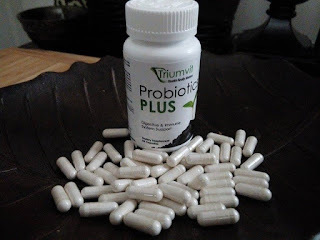 Since I have some digestive issues and flu season is right around the corner, I was happy to get to try Probiotics Plus-Digestive and Immune System Support by Triumvit Limited. I like that it is made in the USA, a GMO free product with no animal bi products and made in a GMP registered and inspected by the FDA. This gives me confidence, that I am taking a safe supplement. It is nice to only have to take 1 capsule daily with my main meal or I can take it up to 3 times a day with my meals. I started off with 3 times a day with each main meal then I started taking 1 capsule with the main meal of the day after I could feel the digestive issues subside. I am enjoying the benefits of this supplement, I feel better while taking it. I have had no negative reactions at all. I feel like my digestive tract is back in working order and I feel great! I received this product in exchange for a review. All my opinions are my own, based on my personal experience with the product. I am disclosing this in accordance with the Federal Trade Commission’s 16 CFR, Part 255: Guides Concerning the Use of Endorsements and Testimonials in Advertising. The good bacteria inhabiting the colon play an important role when it comes to combating pathogens that enter the body. In the absence of these beneficial bacteria, harmful microorganisms will start to grow and multiply. Needless to say, this growth will have a profound negative impact on health. Taking a good probiotic supplement like Probiotics America is essential for maintaining the balance of the intestinal tract. This way, you’ll enjoy a much stronger immune response. Several small studies examine the relationship between the presence of beneficial bacteria in the gut and maintaining a healthy weight. Researchers have found out that the gut flora of obese and overweight individuals is different from the one of people having a healthy weight. Studies suggest that growth hormone increases bone density. 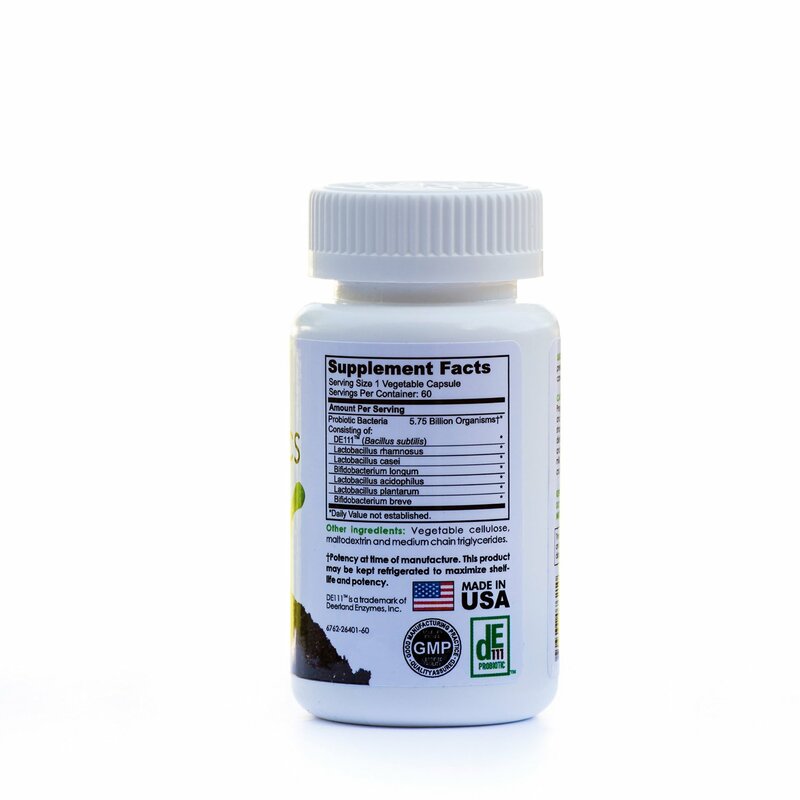 This fact makes all-natural HGH supplements great for people that may be at risk of osteoporosis. The results of one such study were published in the Journal of Bone and Mineral Research. The study involved 80 osteoporotic, post-menopausal volunteers. One group of ladies was given growth hormone and the other was given a placebo for a period of 18 months. Healthy lifestyle is important to keep up with good health. Avoid stress and get enough sleep everyday. You have to include probiotics in your diet also get enough sleep. This could make a big difference on your health. 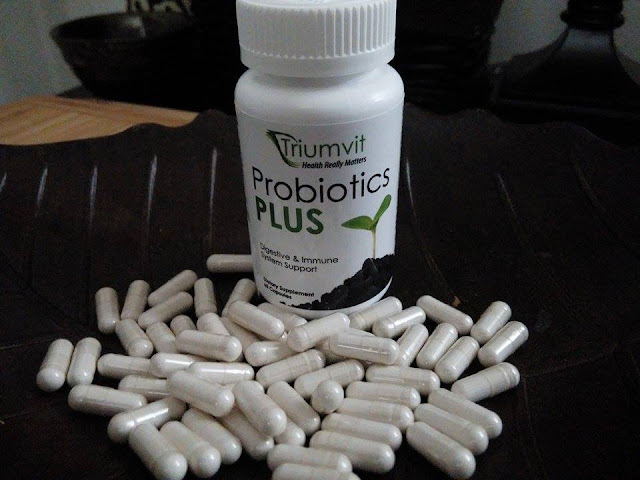 Probiotics are very helpful in your digestion. 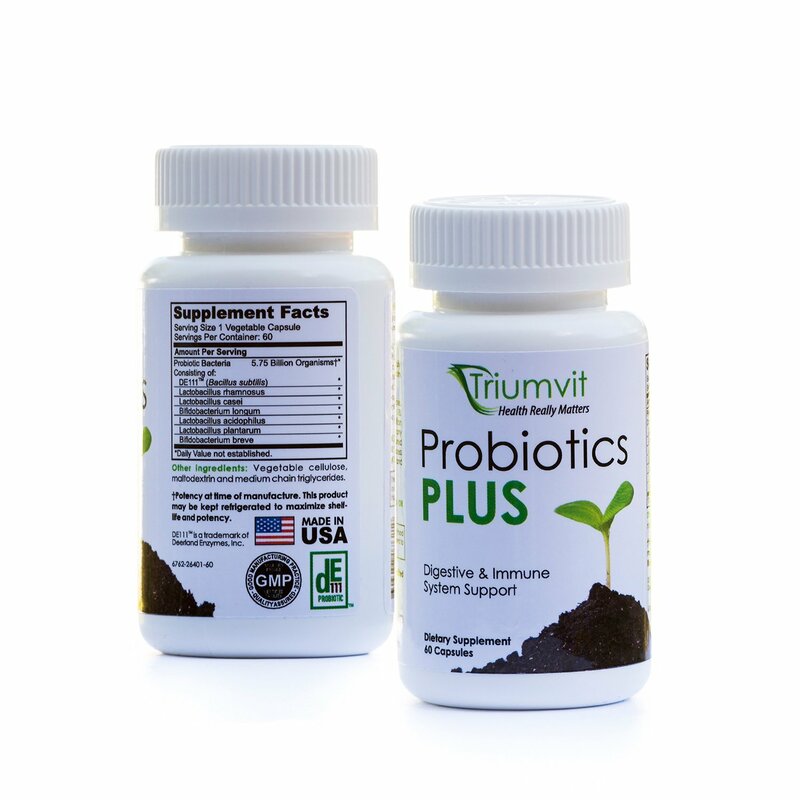 They can also help you fight bad bacteria that might ruin the natural flora of your gut. Of all the home gardening tips out there, this is one of the most important to take note of. 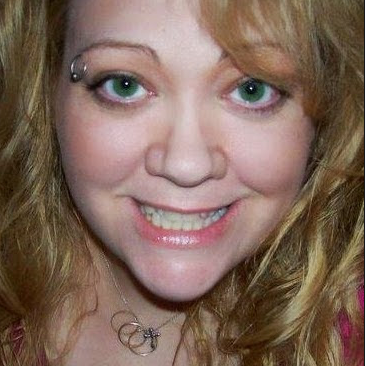 My name is Amy, I am a Brand Ambassador Blogging Product Reviewer. I live in a multi-generational home so I get to experience their life and enjoy my family every day. I have a range of product testers from Newborn to 47yrs, so I get to try many different products and services and share them with friends, family and coworkers. We have 2 twin black kittens that we rescued recently. I cook and bake daily. We do a lot of arts and crafts, experiments and have a lot of fun discovering and learning together. I love to garden and grow my own fruits, vegetables, herbs and flowers. The Zoo is one of my favorite places to visit. Photography is my passion. I enjoy spreading the word about new and popular products on social media. I am hosting these giveaways All prizes distributed to winners are the sole responsibility of the prize donor(s). Delivery method is at the sole discretion of the prize donor(s). Prizes may not be substituted or transferred by any contest/sweepstakes winner and a winner may not receive cash redemption equal to the value of the prize in lieu of the prize. Acceptance of prize constitutes permission to use winners name, city, state, and winning entry for promotional purposes. Contestants agree that the sole and final judgment as to all matters concerning contests and interpretation of contest rules are at my sole discretion. I am not and its prize donors are not liable or responsible for :any claims, damages, losses, injuries, or death including any third party claims, arising from or relating to, in whole or in part, any contest, including entry and participation in any contest and acceptance, possession, use or misuse of the prizes,entries that do not follow guidelines, entries and responses to winner notifications that are illegible, incomplete, late, lost, misdelivered, marked postage-due, or undeliverable, any technical or human errors, malfunctions, failures, etc. resulting in participation of contests. I am not not liable or responsible for: donors (sponsors) who do not follow through with delivery of prizes, prizes that are lost in the mail, arrive damage, are defective, or have other unforeseen problems, substituting another prize in lieu of the original prize.